Tomorrow we are entering the second quarter of 2018 and if we look back on this year, many things have happened so far. 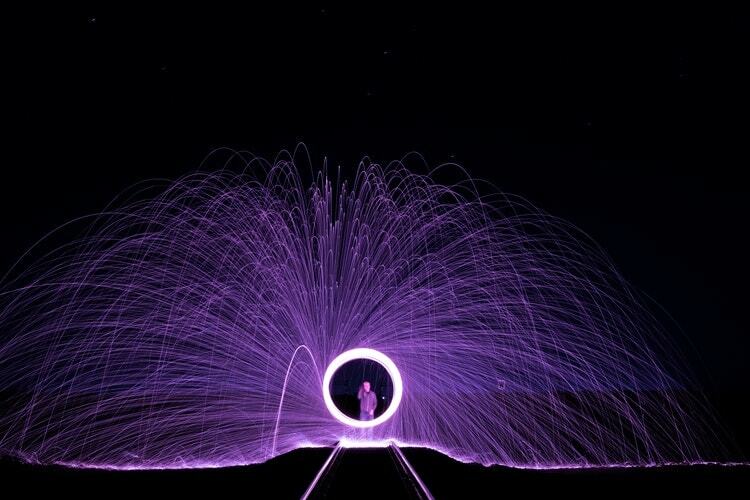 In this era of speed, we have to keep up with the changes that constantly occur. The Design world doesn’t remain behind, but stays updated with the latest trends. Color has been, is, and always will be a key part of design. The color is the tool that gives life and uniqueness to common, daily things. We celebrate color in many ways. Some countries have various festivals where the color represents its main theme. In other countries, people name they children after they favorite colors. Each year, the headboard of Pantone decides upon a “color of the year.” What a better way of celebrating colors if not by designating a year for each one of them? Do you remember the sweet days of Greenery? Green-ish shades of 2017 were embraced by the most important fashion houses. Hence, we could found them on all the clothes stands around the malls. At a first sight, we might affirm that the color of 2018 comes as a reaction against the natural green of 2017. Ultra Violet is not natural by far. The color of 2018 takes us on a trip that begins in the green fields of our beautiful planet, all the way to the Milky Way. 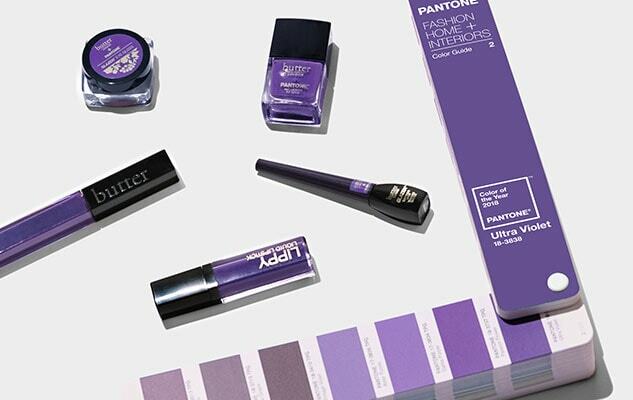 Undoubtedly, Pantone’s Ultra-Violet will generate divided opinions. Of course, it’s a matter of taste. So weather you hate it or love it, nobody will blame you. I must admit, I am one of the people who likes this year’s color very much! Below, I have cataloged a collection of photos that depicts how various brands incorporated the Ultra-Violet in their work-line. Also, the Queen of England endorsed the color by wearing two times. 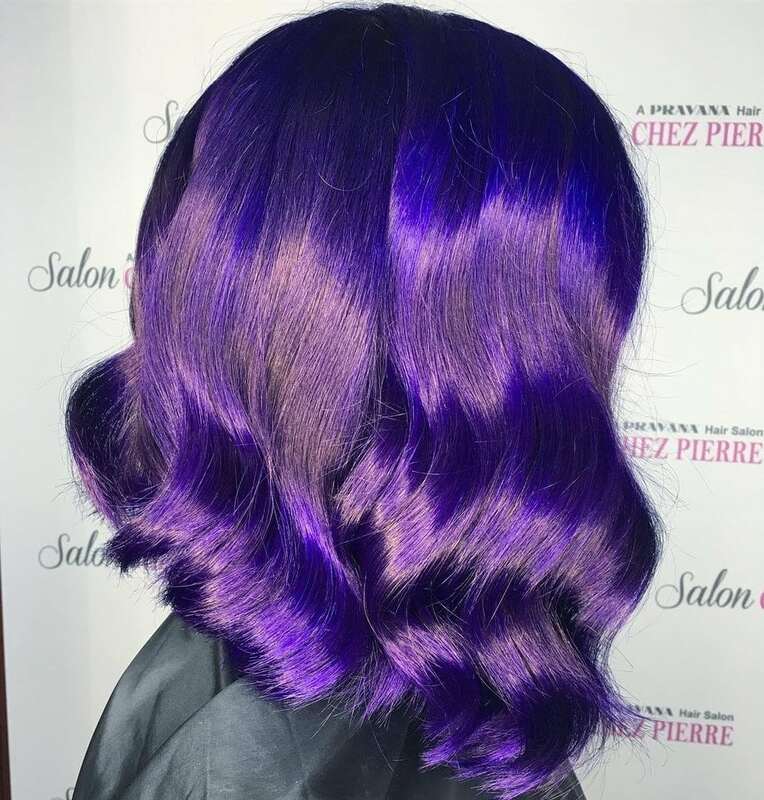 So scroll down and let the color of 2018, the Ultra-Violet, charm you!